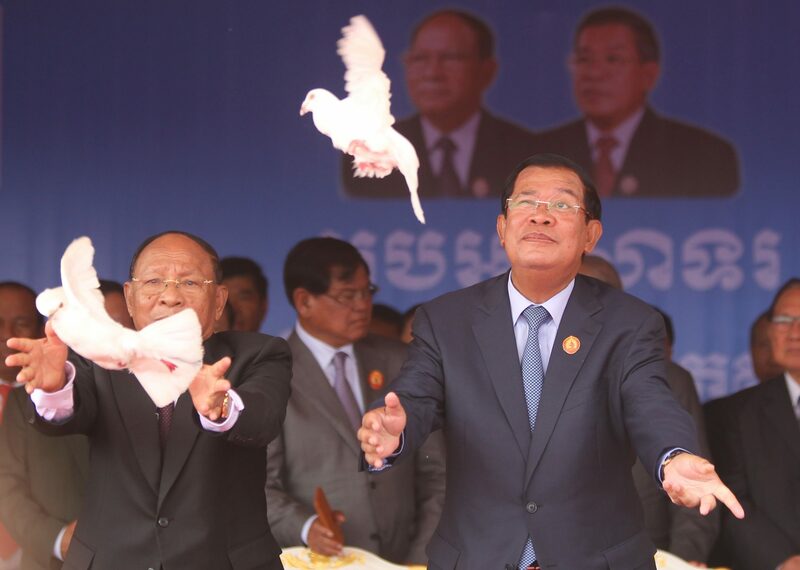 Speaking at the CPP’s 66th anniversary celebrations on Koh Pich in Phnom Penh, the prime minister ordered Interior Minister Sar Kheng to investigate the Situation Room’s legal status under LANGO. 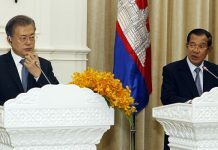 The group’s post-election critique suggested collusion with the CNRP, according to the prime minister. “How will they be punished?” he asked. 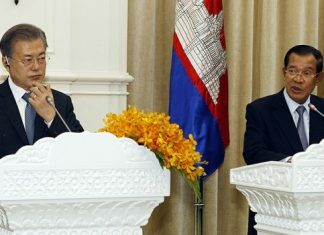 Sotheara Yoeurng, the law and monitoring officer at the Committee for Free and Fair Elections, an NGO participating in the consortium, declined to comment on Mr. Hun Sen’s comments. 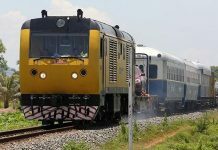 The group cited political suppression against the opposition, threats of violence from ruling party leaders, biased courts, and unequal media allotment as undermining the quality of the election.